Most of us overlook the minimal flaw that has been with Google Chrome since its early years. Yes, we are talking about the ‘white flash’ glitch that appears when we are changing between two web pages. Finally, Google is working on resolving the problem, according to recent news. Interestingly, the flash does not occur in any other browsers since they use different techniques when the browser renders the page. For example, Firefox has designed the browser to wait for a page to be fully rendered and ready to be seen before displaying it. On the contrary, Google Chrome shows you each page as soon as even the first portion of it is rendered. Undoubtedly, this makes the Chrome feel faster as users see something is happening. However, as the page is not fully ready, they are left with mostly blank Chrome tab visible just long enough to cause a flash. 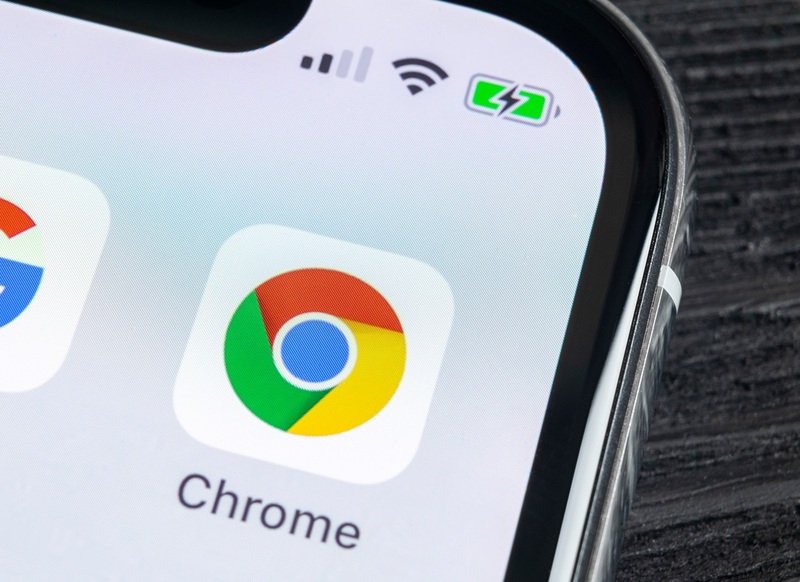 As Google continues to improve its web browsing service, they are finally looking at ways to fix the white flash also. Although, details regarding how the tech giant will change its ‘rendering’ policy, the aim it seems is to make the transition between two pages on the same website to be as pleasant as possible. A new flag titled “Enable flash avoidance between same-origin navigations” is currently added to the Chrome. However, since it does nothing for now – we will have to wait for the update. But it seems that Google will not take long to implement the same and we will be finally getting rid of the flash soon.